St. Patrick&apos;s Day certainly brings Irish whiskey to the forefront of a drinker&apos;s mind; but there is no reason to limit your enjoyment of this plucky spirit to only one day (or weekend) a year. Especially in a city like Chicago where it is easy to find eateries and bars for those who are Irish proud (or just want to be Irish adjacent). 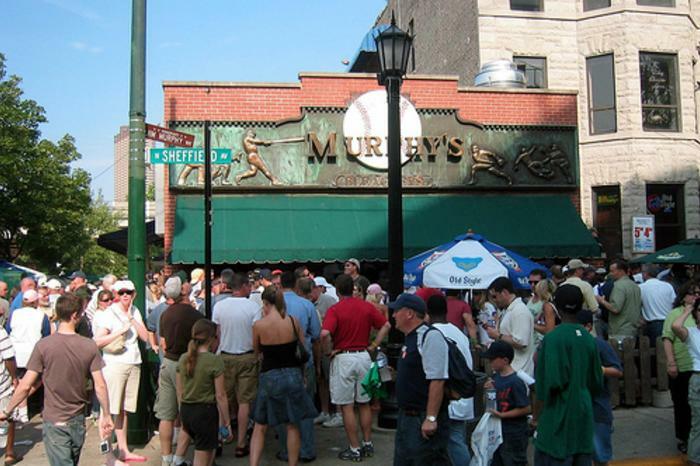 Let&apos;s take a look at some great bars in Chicago (some are Irish, some are not) perfect for raising a glass. This family-owned Wrigleyville staple features a back bar imported from Ireland, and is one of THE places to go on Cub game days. If you like getting swept up in the crowd, and love the vibe of a sports bar, this is the spot for you. This Irish-owned American gastropub, known for a festive-meets-professional atmosphere, has hosted the president of Ireland and regularly enjoys Irish diplomats as visitors. Couple the great selection of Irish whiskeys with their decadent house poutine, or juicy venison burger, and you are in for a tasty time. Try the Whiskey In a Jar (Tullamore Dew, blackstrap rum, white vermouth bitters, cherry, lime and soda) if you are in a cocktail mood. This pub, designed and constructed in Ireland, features a reclaimed 100+ year old bar from the Purty Kitchen in Dublin. Some of the Irish staff used to drink at Purty Kitchen when it was in the old country and now they are able to enjoy a great whiskey at the same bar... which is pretty awesome. 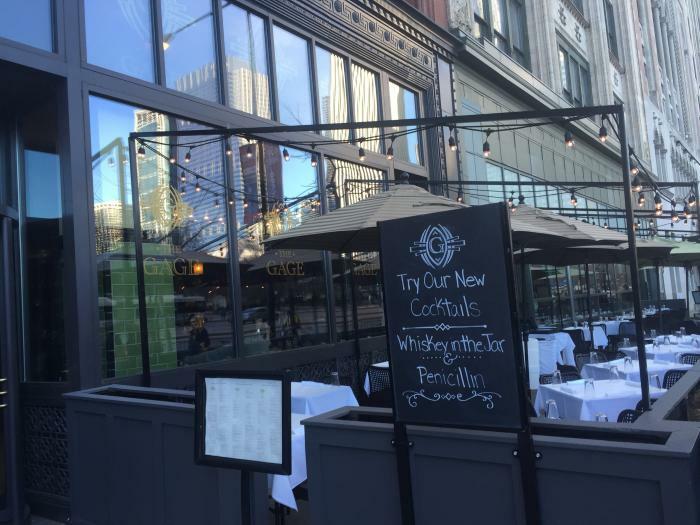 Be sure to pair your whiskey with their Harp Battered Fish Tacos or the shepard&apos;s pie. 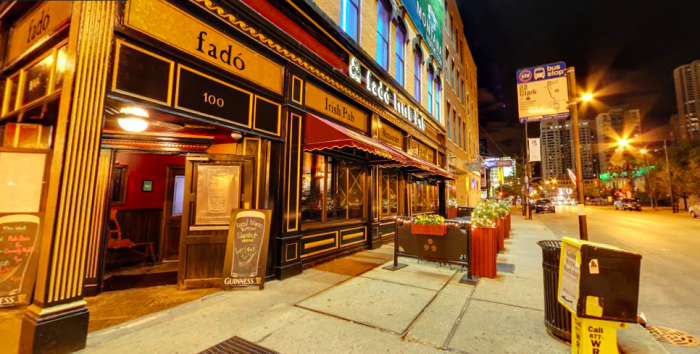 Not to be missed by those who seek a robust Irish experience to go with their stiff drink is a trip to a pub on Chicago&apos;s South Side. This warm, charming Beverly neighborhood bar, with a wood-filled interior and interesting memorabilia, is a great place to enjoy your Irish whiskey while you make new friends. And in case you feel like throwing a party, they have a private room, complete with a stone fireplace, that makes for a lovely private event. Another option? The Sox Park location at 3259 S. Princeton Ave. just steps from where the White Sox play.